People often think that 30 years is a young age for a heart disease and there is ample time to change habits. 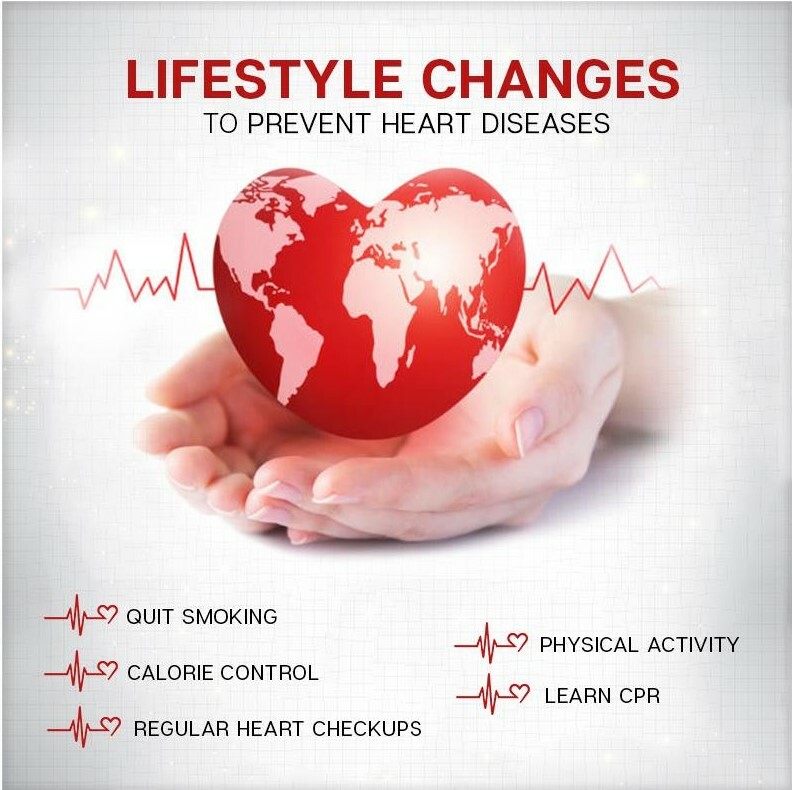 However, lifestyle habits formed when you’re younger often turns to be the foundational reasons behind cardiovascular diseases. While family history of heart diseases and risks makes an individual more vulnerable, there are fair chances that a person could get diagnosed with the disease because of the lack of healthy habits. Easier said than done. Smoking has three major side effects: Blood clotting, reduced HDL levels and increased blood pressure. HDL levels signify the good cholesterol in your body while the rising blood pressure can lead to an arrhythmia or a stroke. A good motivation to quit smoking is that the results are almost instantly visible. Doctors at Kukreja Hospital, Rajouri Garden suggest that a year without smoking can reduce the risk of a heart disease by 50%. Increase that duration to 10 years and it’s like the individual has never smoked before. Regular checkups must not be skipped if there is a family history of heart diseases. Undetected symptoms can also increase the possibilities of the development of a chronic condition – mostly due to the fact that heart diseases present themselves abruptly and without too many symptoms. 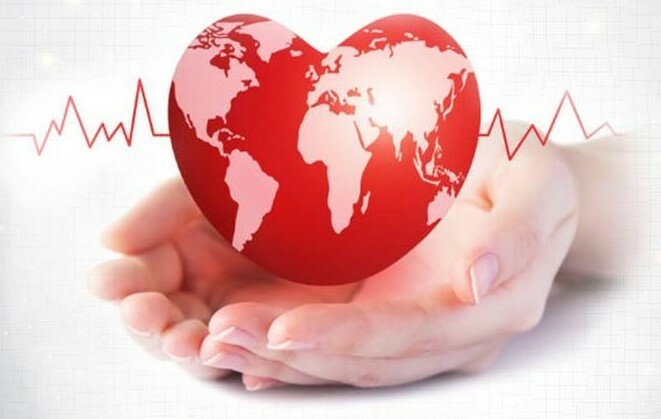 Studies reveal that early detection of cardiovascular diseases has registered immense success in the corresponding treatment, even if there is a congenital heart risk present. Desk jobs and hectic schedules added with stress eating equal to weight issues. Absence of physical activity can lead to obesity, which makes a person more vulnerable to cardiac ailments. If you cannot change your eating habits instantly, start including a workout in the daily life. Nobody is asking you to become a gym person overnight. Begin with a brisk walk to the metro station. Take the stairs to the office floor. Go on a walk after lunch instead of staying glued to a smartphone. Every health conscious person would always say this: Its 70% diet and 30% gym. While proper meals can include brown rice instead of white or more veggies, munching snacks can be replaced with better alternatives like paneer, fruit salad, diet mixture, etc. It does sound exhausting, but the results speak for themselves. So, chips or sprouts? CPR is a basic technique where chest compressions are performed on a person who’s having a cardiac incident. This is important because a heart incident can occur anytime and until proper medical help arrives, measures like these might just prove to be the deciding point of life-death situation for someone. While all these lifestyle changes are easier said than done, every step taken forward towards better health is a step for a healthier life. Go for a healthier heart – today. The health tips were shared by healthcare specialists at Kukreja Hospital and Heart Center, Rajouri Garden, Delhi.